Who will take the number one spot this week? We have a good idea at The Nerd Chambers who will take down Kong this week let’s just say another Beast! Go let us know @TheNerdChambers which movie you’re excited to see in the upcoming weeks! There has been a lot of excitement the last couple of weeks with the X-Men franchise/Fox. Logan came out last week and swept the box office with 85.3 million opening weekend. On top of that, the new X-Men based TV show Legion has been doing very well on FX. 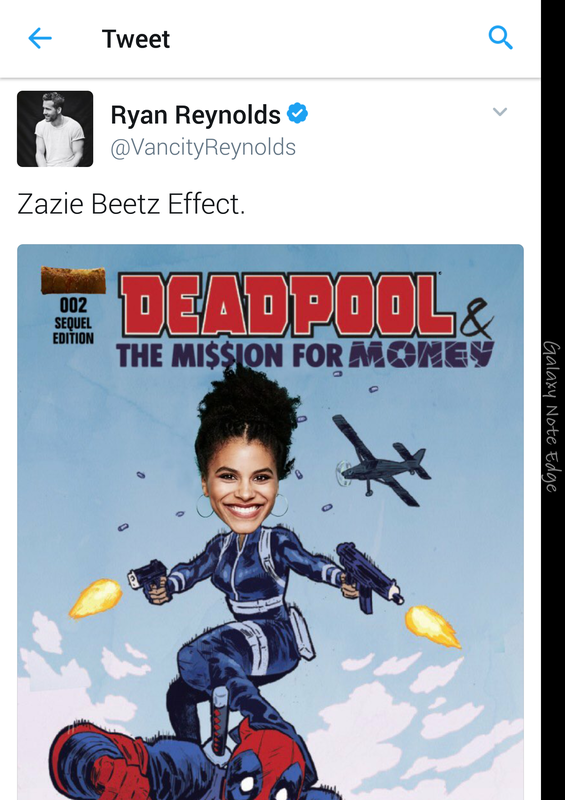 Finally we had some insight of Deadpool 2 from a teaser that was shown before Logan, and the exciting of news that Zazie Beetz will be playing Domino! “It also seems The Originals and The Vampire Diaries star Joseph Morgan has been cast in Gifted. Thanks to Alex Gilyadov we have a little more ideas of what is to come with the upcoming show Gifted. What do you think about a new X-Men TV show? Tweet us @TheNerdChambers and let us know what you think!